Our first show! 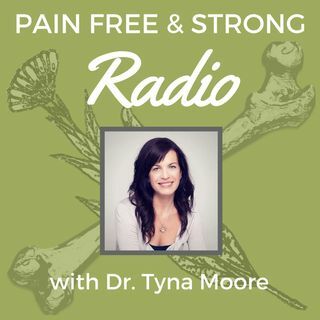 Who is Dr. Tyna? What is Regenerative Medicine? Why would you want to listen to this show?